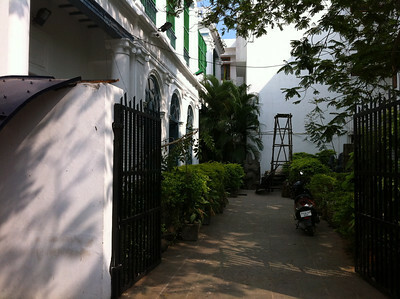 Pondicherry has long established itself as a popular tourist destination and one of the most important reasons behind its popularity is the beautiful places of Sightseeing in Pondicherry. 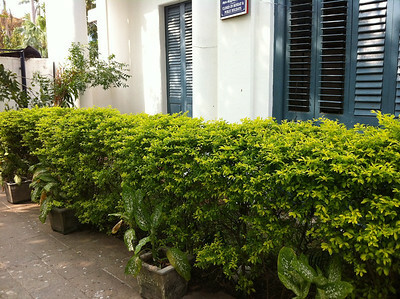 There are many Tourist Attractions in Pondicherry where the tourists would love to go and enjoy. 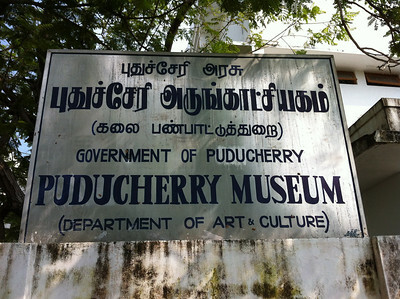 Besides the various beaches, historical monuments, parks and temples there is the famous must-see Pondicherry museum in Pondicherry. 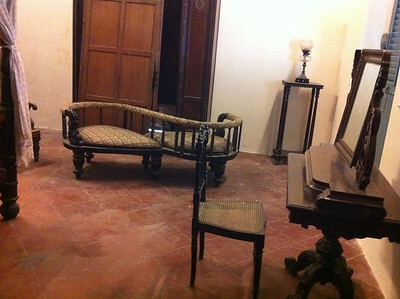 Established in 1983, this century-old heritage building is the youngest museum in the country. 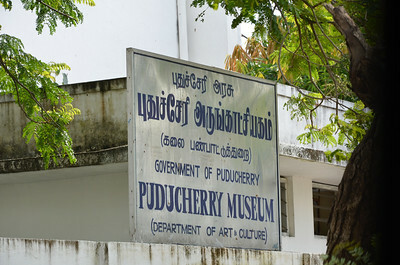 If you want to mesmerize yourself into the glorious past of this wonderful place and know more about it then come to Pondicherry museum in Pondicherry. 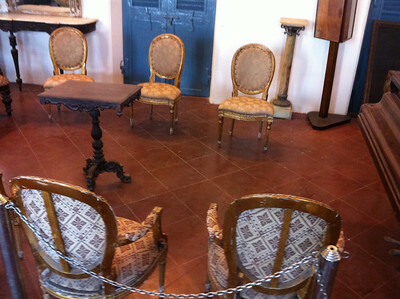 The moment you step into the museum, it'll open the doors of the past for you to know and befriend it. 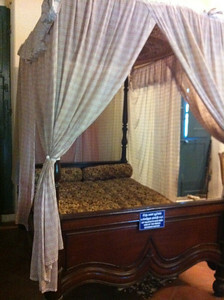 You can at once visit to the museum, revel in the many interesting and intriguing exhibits and also come to know a lot about the rich culture and heritage of India, the great Tamil rulers, the various Gods and Goddesses and many more interesting things that are sure to delight and enthrall you. 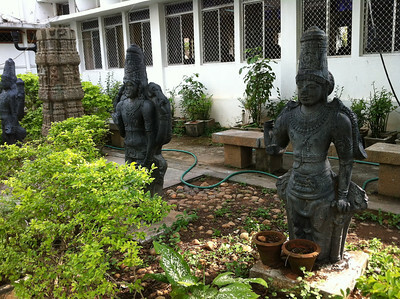 This multipurpose museum houses sculpture from Pallava, Chola and Vijaynagara temples. There are Budhha images from Pondicherry/Kirmampakkam and bronzes from the Chola, Vijaynagara and Nayaka periods, arms and weapons. 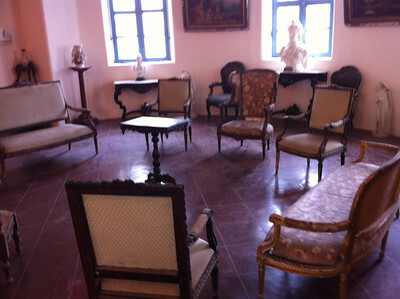 The displayed terracota figures, shards of Arretine and Roulletted ware, amhorae, burial urns, glass beads have been excavated from the surrounding historic environment.Also on view are French period furniture, mirrors, lamps, paintings, porcelain, crockery and curtlery. There is a printing press dated 1820, old journals and books which were published at Pondicherry as well as weapons like guns, swords, spears, lances and cannons. 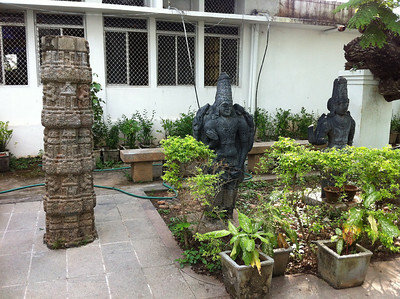 The Pondicherry museum housing some of the superb collections of sculpture is located in the Bharathi Park. 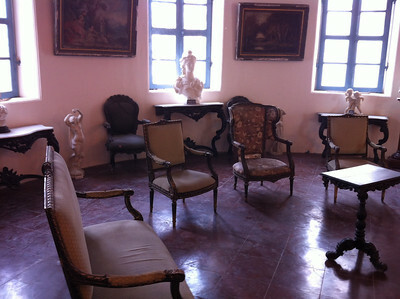 This museum has an excellent gallery with sculptures and has the remains of archaeological findings from the Arikamedu Roman settlement. 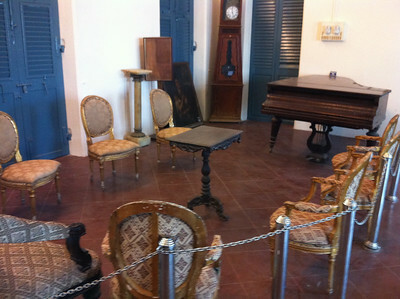 One can go through the history and legendary French colonial details in the section of the museum. 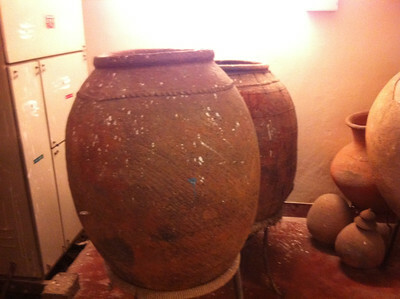 There is also a very good collection of snail shells brought from the Pondicherry region. Bronze sculptures of god and goddess, a wide gathering of temple lamps, handicrafts and art are also here. 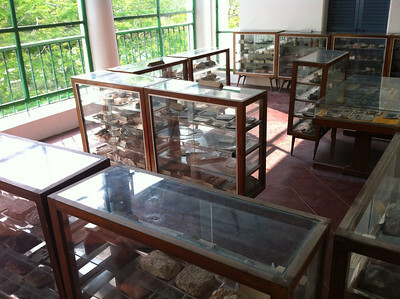 Some specimens of Chola and Pallava art from Pondicherry and Karaikal are dispalyed in the sculpture gallery. 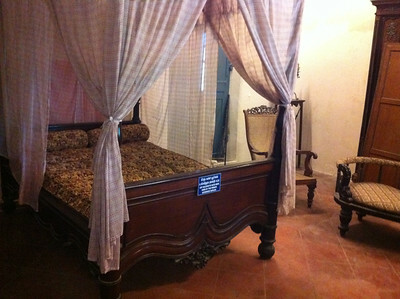 The painting section includes Tanjore and glass paintings, colonial prints and contemporary oils, pastles and water colors.